The University Sports Association of Primorska offers the opportunity to participate in differentsports such as futsal, basketball, volleyball, badminton, table tennis, swimming and others. We also offer guided exercise, aerobics and pilates and organising league contest of the University in basketball, volleyball and futsal, where you can show your competitive spirit and represent the colours of faculty. We also prepare a number of different activities, including recreational race course, march to Slavnik, cycling tours, etc. We organize competitions for University championships of chess, table tennis, badminton... Students of the University each year, representing the colours of the university at the National university championships (DUP). 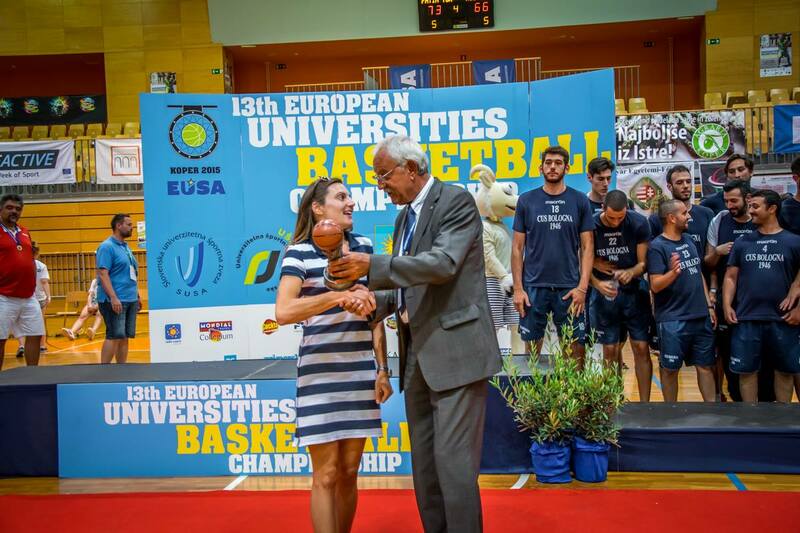 In 2015 we successfully hosted the European Universities Basketball Championship for the second time (the first was in 2002) and all the feedback was simply breath-taking and positive. Before this championship we also hosted the EUC in futsal (2007) and EUC in beach volleyball (2005). 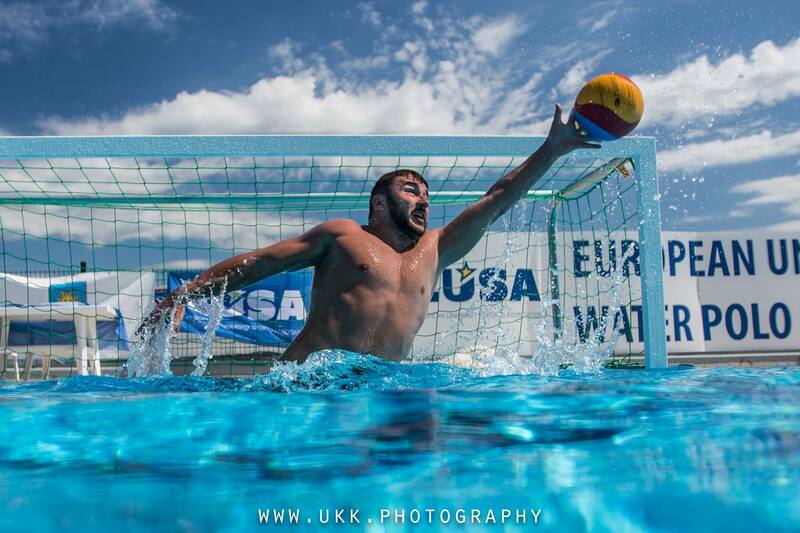 And last year (2017) we proudly organized the first ever EUSA Water polo cup!